Forgotten the passcode of your iPhone, and you need to access your phone urgently. Searching for ways to regain your passcode when your spouse or friend have changed your iPhone passcode. Found a missing iPhone, and you want to know the rightful owner in order to return it to him or her. Trying to access your old iPhone 6S in order to wipe it clean before giving it out. 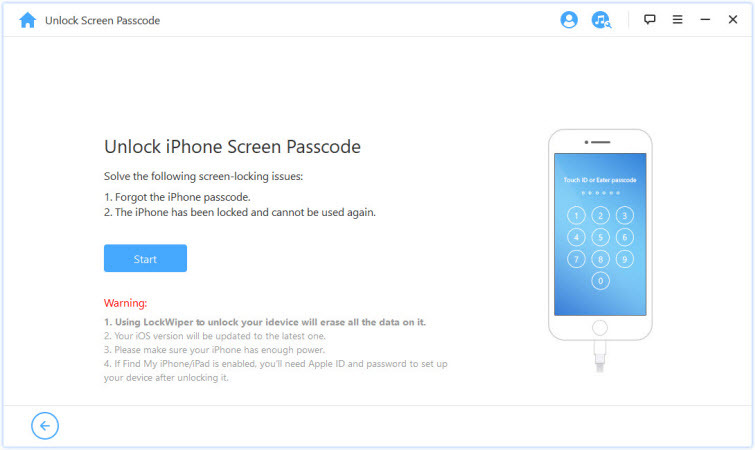 There are a couple of methods to unlock your iPhone if you forget your password, however, using the iMyFone LockWiper tool has been proven to be an efficient method. It has a well-built functionality and easy-to-use design that offers the smartest and safest means of unlocking your iPhone. Unlock without Passcode: With a single click, you can unlock your iPhone without your passcode. Unlock All Types of Lock: it offers the options of 4-digit, 6-digit passcode, Touch ID as well as a Face ID unlock. Cover All Types of Issues:Whether your iPhone screen is locked, disabled or broken, iMyFone LockWiper is your best bet. Highest Success Rate: Its efficiency has been tested and proven by many iPhone users out there, who have successfully unlocked their iPhones without hassles. Step 1: Open iMyFone LockWiper software on your PC and click "Start". Connect your iOS 12/11/10 device to the computer. 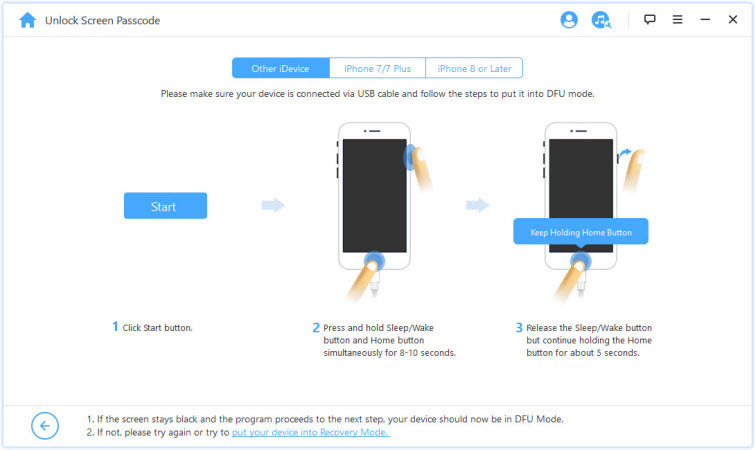 Step 2: Boot your iPhone/iPad into DFU mode. Step 3: Confirm iOS device information. 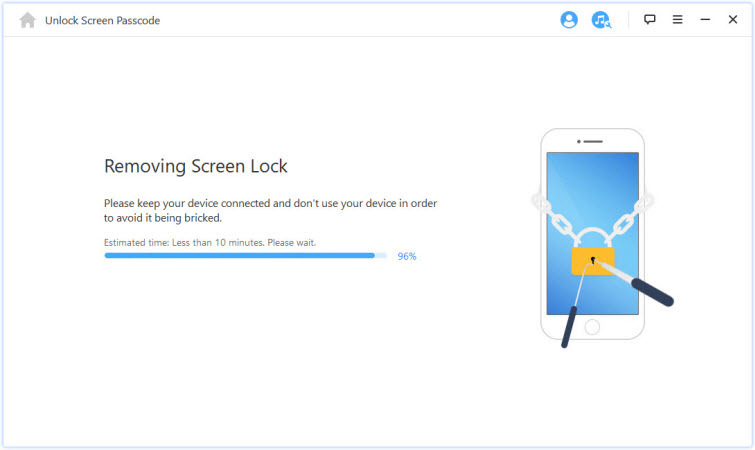 Once your device is in DFU mode, iMyFone LockWiper will show the device information, including iOS version and phone generation. 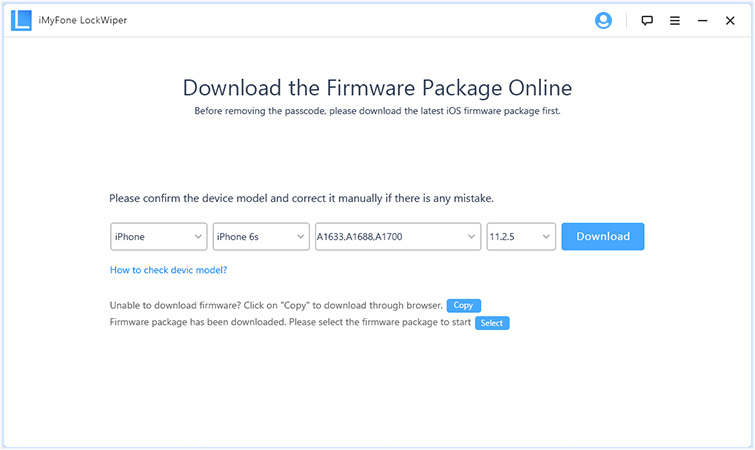 Step 4: Click “Download” to download the firmware. When it finish, try to verify the firmware. Step 5: When it finish, try to verify the firmware. Step 6: When it verify successfully, click “Start Unlock” to begin the unlocking process. The process will only last a few minutes before your iPhone is unlocked successfully. Please note that the unlocking process will also wipe your iPhone/iPad. 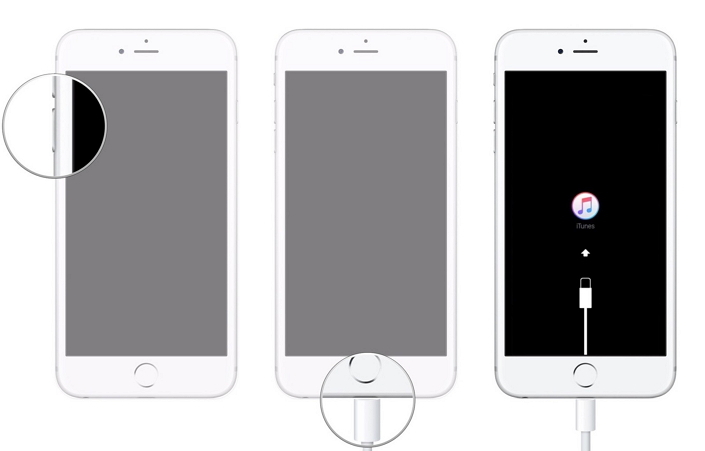 Step 1: Press the home button using any of your fingers – this would prompt Siri to wake up. Step 2: Say “Cellular Data”, then switch off the Wi-Fi network to remove connectivity access. Step 3: Then, press the home button to be redirected to the home screen. Although this little loophole has already been blocked by iOS 11, there are some ways you can still use Siri to post a comment on Facebook or read messages on your iPhone without a passcode. All you need do is to prompt Siri to wake up, then say “Read messages” or “Post on Facebook” and Siri will read all the messages on the lock screen, or post your comment on Facebook respectively. Apart from Siri, there is another way for you to unlock your iPhone without a passcode. which is using recovery mode. If you've never synced with iTunes, you can use recovery mode to restore your device. This will erase the device and its passcode. Step 1: Connect your iPhone to your PC and launch iTunes.If you don't have a computer, you can borrow one or go to an Apple Retail Store or Apple Authorized Service Provider. 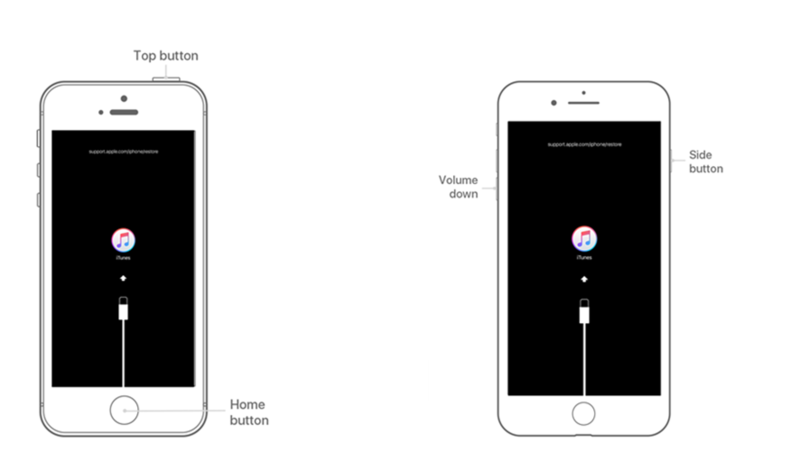 On an iPhone 8 or later: Press and release the Volume Up button and then the Volume Down button. Then, press and hold the Side button until you see the connect to iTunes screen. 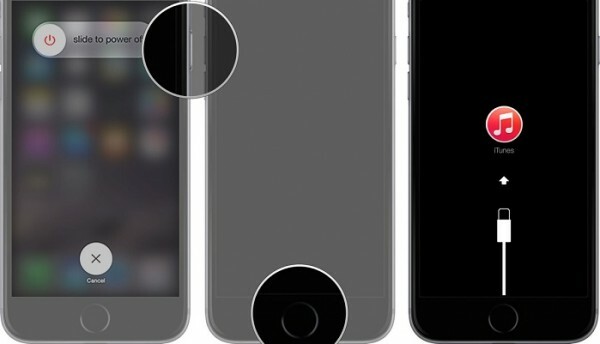 On an iPhone 7: Press and hold both the Side and Volume Down buttons at the same time. Keep holding them until you see the recovery-mode screen. 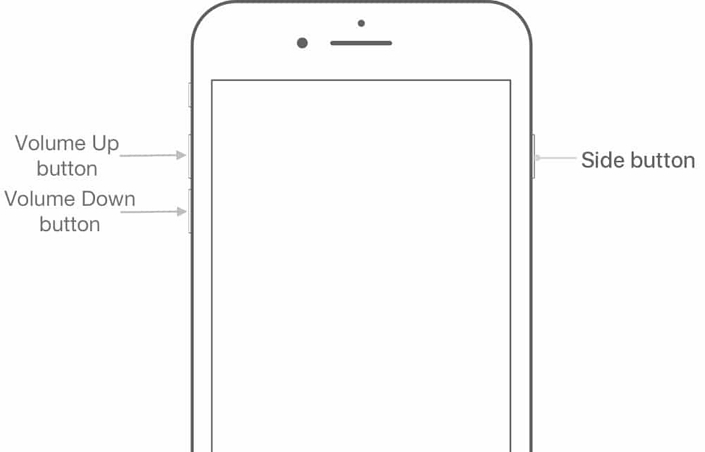 On an iPhone 6s or earlier devices: Press and hold both the Home and the Top (or Side) buttons at the same time. Keep holding them until you see the recovery-mode screen. Step 3: Option to Restore or Update will appear, click on Restore. You can set up your iPhone when it’s finished restoring your iPhone! Have you ever encountered the following situations? You’ve got a family member who changes the password on your iPhone that you’ve given them. Or your child has changed a new password for it but forgets it unexpectedly. Or just suddenly you forget the new password you just set. What do you do? 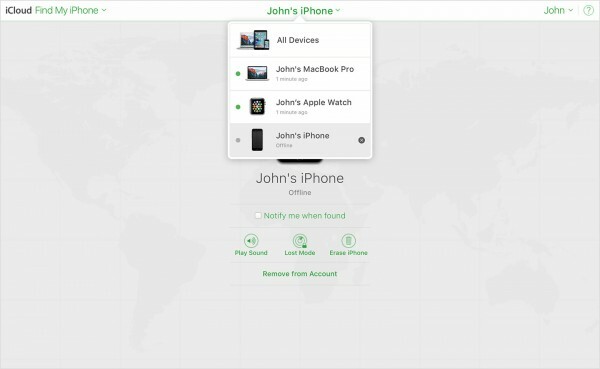 As long as you turn on the Find My iPhone on your device, you can use my iPhone on iCloud.com to erase it. If you have set up the Family Shared, you can also erase your family members' device when it needed. Step 1. Using your computer or other iOS device first, visit icloud.com/find and log in with your Apple credentials. Step 2. Then choose the option “Find iPhone”. Step 3. You will see the listed devices, click on the one you need to erase. Step 4. Then choose “Erase iPhone” and all the data of your iPhone as well as the passcode will be removed. 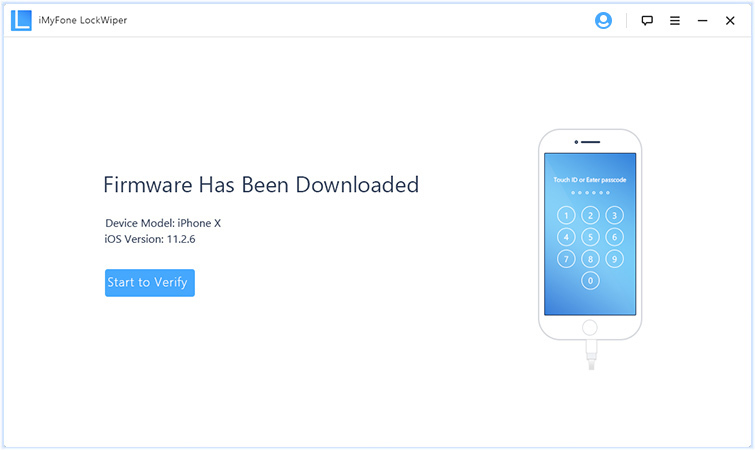 When the device is removed remotely, the activation lock will remain open for protection, so you need to provide your Apple ID and password to reactivate the device.